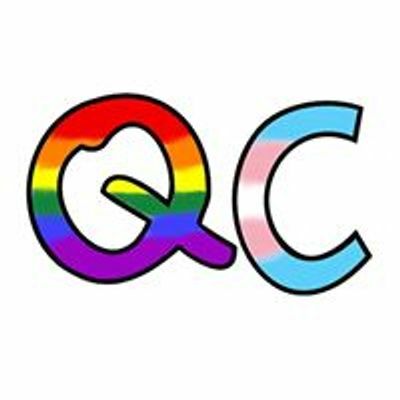 Queer Collective is a group for young adults between the ages 18 and 40 who identify on the LGBTQ+ spectrum. 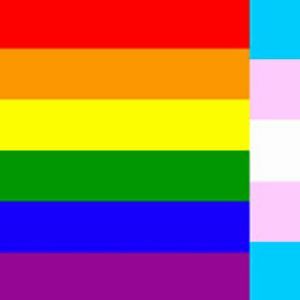 This is a social group designed to bring together this vibrant but underserved portion of our community here at the Harriet Hancock Center. Meetings will be held the second Wednesday of every month from 6:30 to 8:30. Meetings will consist of games and other social activities.